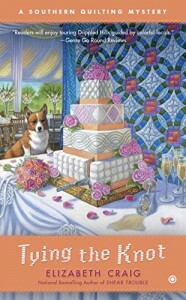 This is the first book I’ve read in the Southern Quilting series, but it won’t be my last. I’d also like to add that this is the fifth book in the series and I didn’t feel lost at all. It has just made me want to go back and start with book one so I don’t miss one word of this excellent series. I didn’t plan to read this book in one setting, but once I started, I couldn’t put it down. 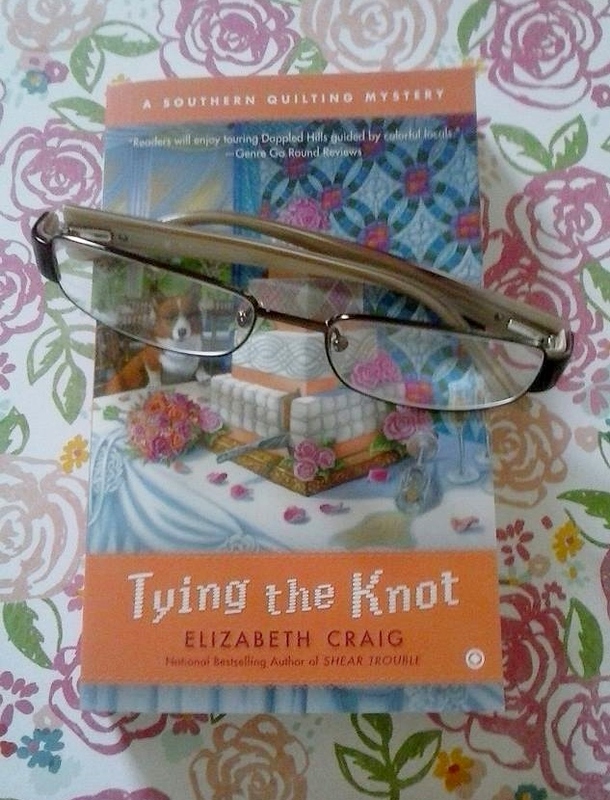 Author Elizabeth Craig has a smooth, flowing writing style that simply encouraged me to keep reading into the night. This was a wonderfully crafted mystery that really kept me guessing, as well as second guessing myself all the way up to the satisfying conclusion. The setting was delightful, and I enjoyed every moment spent with Beatrice and the rest of the Village Quilters. They made me wish, not for the first time when reading a “crafting” cozy, that I could be a part of a group of ladies like this. 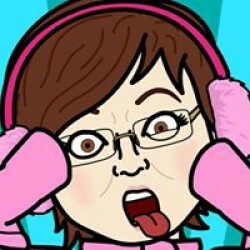 And speaking of the characters, I simply adored Miss Sissy! I would truly love to read more about her. Be sure to check the back of the book for some yummy recipes and helpful quilting tips!